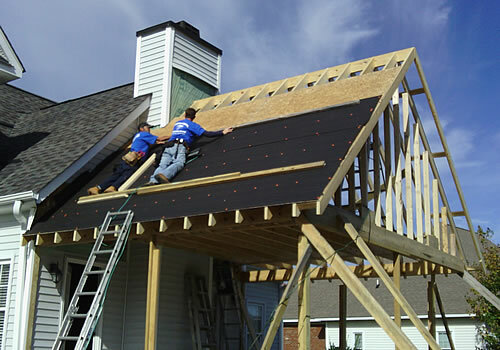 Carolina Roofing & Gutters is ready to install high-quality metal roofing in Wilson NC coupled with good ol' fashioned customer service. We want YOU to be 100% satisfied with your new metal roof. Metal Roofing is a long-lasting option that looks good. An old roof looks bad, but it is also more likely to leak during the heavy rains that we get in North Carolina. If your roof has endured several years or has been through a significant hail storm, it is time to replace it. Sometimes you cannot see the damage. 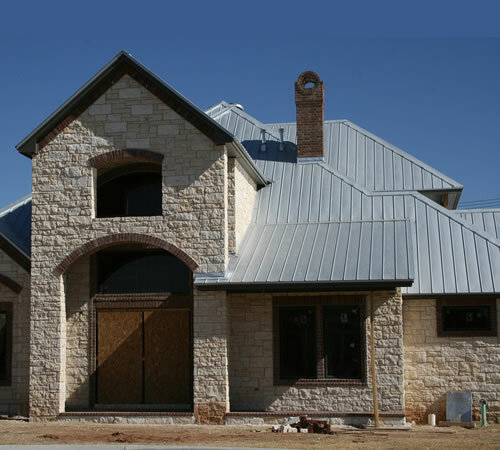 We are a dependable metal roofing contractor and we will treat your property the way we would treat our own house. If you have asphalt shingles, Metal Roofing might be a good choice for a new roof - we can do an original installation or replacement of any asphalt roof. We will work with you to find the right color and style - metal roofing comes in many different styles and colors. 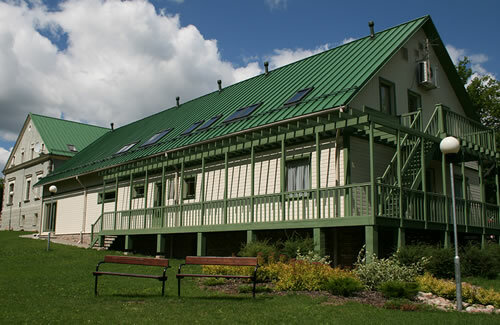 We use Union Corrugated, one of the leading metal roofing companies in the world. Cedar Shake Shingles - we use two companies for cedar shake shingles: Western Cedar and Cedar Creek - both of these are leading cedar shake roofing suppliers.